It's not easy to start your own supercar company, and Jerry Wiegert had no illusions about the price of carbon fiber. Luckily, the tobacco industry had plenty of cash to pay for his toys in exchange for a good publicity shot. Vector has always been brilliant at making press shots, but for the R.J. Reynolds Tobacco Company and their Vantage cigarettes, they ditched the ladies and went for "performance so good you can taste it in a low tar." That's because Vantage was advertised in the late seventies as a light option with a filter featuring a conical hole in its center. 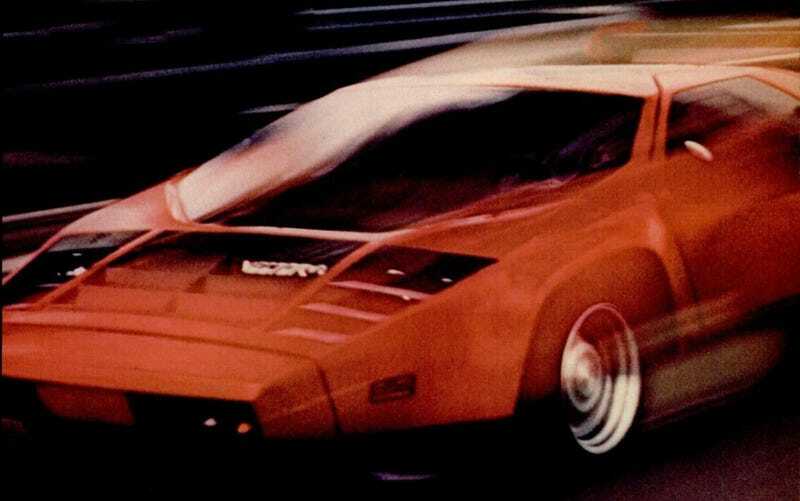 The Vector W2 on the other hand was advertised with a Chevy small block twin-turbocharged and tuned by Donovan Engineering to produce "over 600 horsepower and over 600 pound feet of torque."